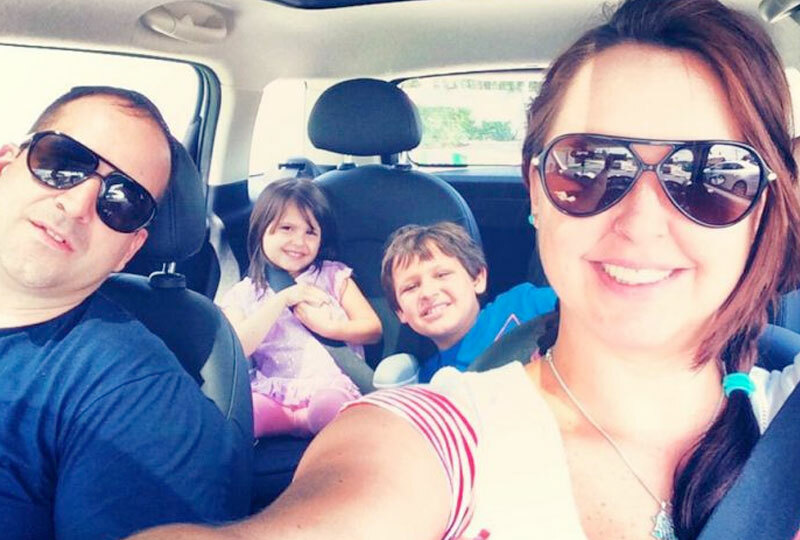 Almost without fail, people unfamiliar with us are shocked at how spacious the inside of a MINI really is. But we've been performing this magic trick for over 50 years. Because innovations we introduced in 1959 for the Classic Mini, such as turning the engine sideways and our famous wheels-at-the-corners layout, were actually invented for the sole purpose of creating as much passenger room as possible. Of course, another way to create more space is to ignore the naysayers and grammar police and simply build a bigger MINI. Or two. Which is exactly what we did with the MINI Countryman and the MINI Clubman. *Claim only valid for people who have never actually sat inside a MINI before. 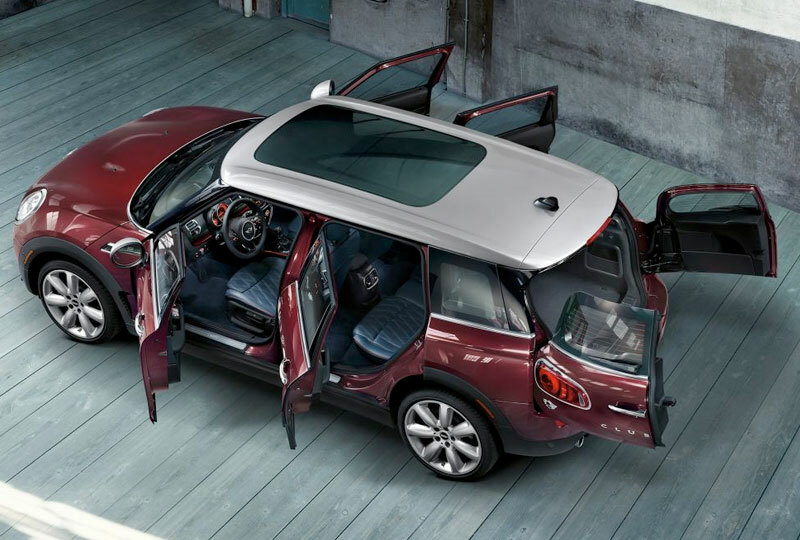 One of our most spacious models, the MINI Clubman boasts a staggering 47.9 cubic feet of boot space with the rear seats folded down. 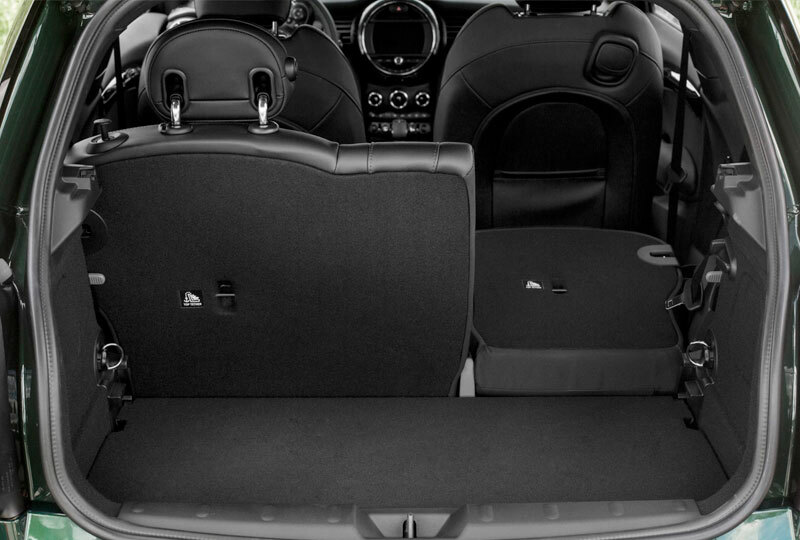 And even our smaller models have adjustable seats and floor panels to accommodate the entire family's luggage. It may come as a surprise that three of our models comfortably seat five people, while the rest easily seat four. By pushing the wheels to the corners and mounting the engine transversely, we've created the maximum interior space possible. Because of how every MINI is built, the boot seems to almost inexplicably open up. In many of our models, the back seats both fold and split. Add that to our adjustable floor panels and storage accessories? You have dozens of solutions to your packing needs.